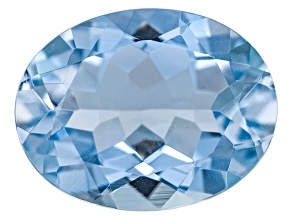 Sail away into happiness with aquamarine gemstones. 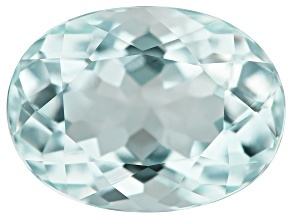 Like the water of the Caribbean Sea, the lustrous turquoise shades of these stones remind you that life is beautiful. 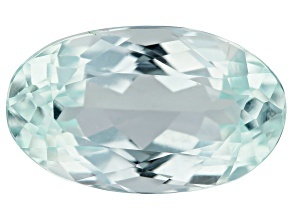 Find happiness with aquamarine gems. 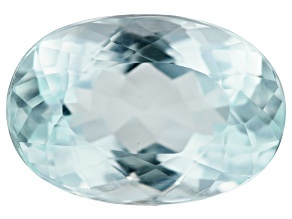 Lovers of aquamarine gemstones know what they like. 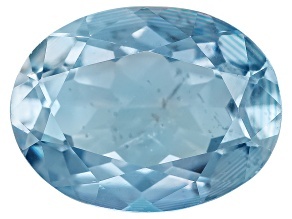 They know that their preferred gemstone is as beautiful as it is versatile, and that for every outfit they wear, occasion they celebrate, and style they adore, there should be a piece of aquamarine jewelry to go along with it. 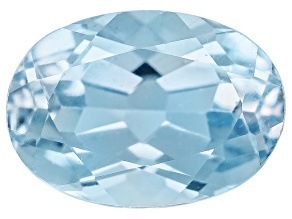 Aquamarine lovers, rejoice: Getting a loose aquamarine gemstone from JTV means you can always craft the perfect aquamarine piece for you, by your exact specifications to meet your unique tastes. 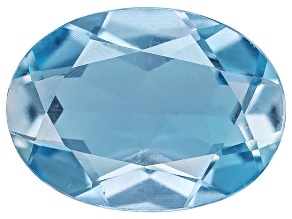 Shopping for loose gemstones may seem daunting, but when you use JTV for your loose aquamarine gemstone search, you'll find only the best available gems. 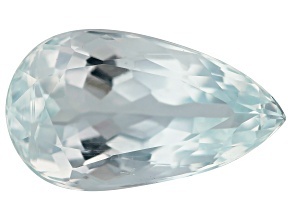 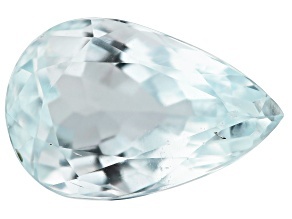 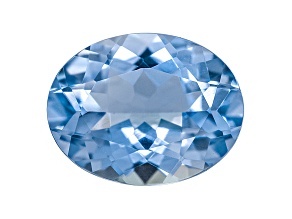 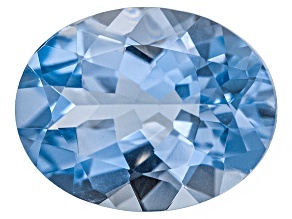 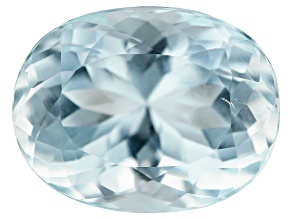 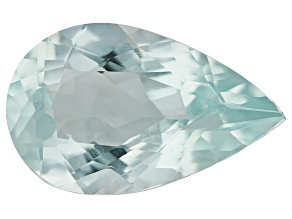 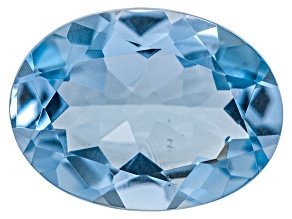 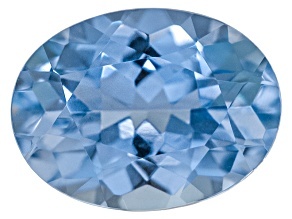 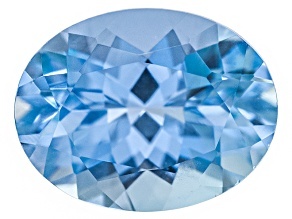 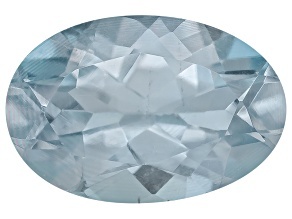 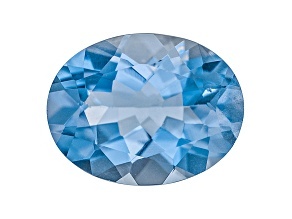 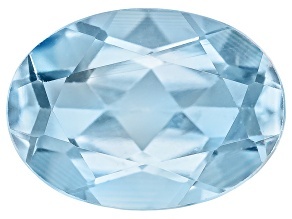 And with the wide range of cuts and sizes, you'll also find loose aquamarine stones priced for every budget. 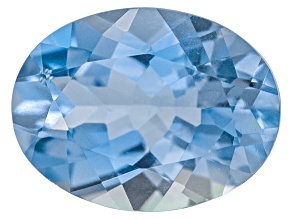 Browsing other aquamarine pieces, such as aquamarine bracelets, necklaces, and earrings can give you inspiration for what kind of jewelry setting you might want to place your gorgeous new aquamarine gemstone into. 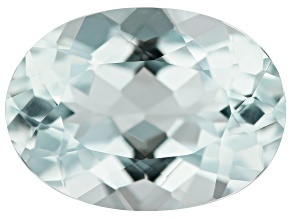 Or browse JTV's collection ring settings, earring settings, and other settings to find the perfect match for your style. 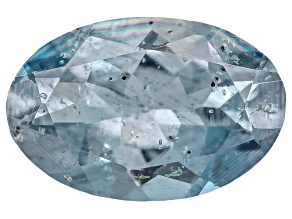 JTV's Artisan Collection - including Artisan Collection of Bali and Artisan Collection of India - has several stunning examples of what a skilled jeweler can do with loose aquamarine stones. 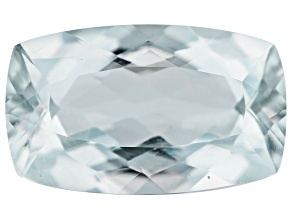 So stunning, in fact, you may just change your mind about that loose stone purchase. 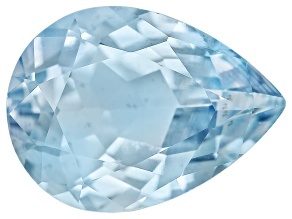 You know what you like, after all, and when you find a loose aquamarine stone or beautiful piece of aquamarine jewelry amongst the collection at JTV, you'll know right away if it's the one for you.